Covering basic science, oral and dental health-related science as well as key themes in dental education and clinically related research. 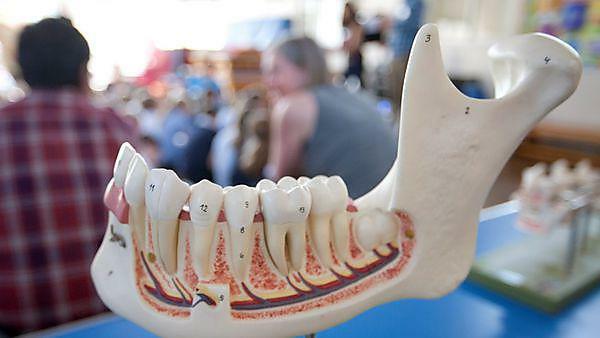 Our research covers basic science, oral and dental health-related science as well as key themes in dental education and clinically related research. Plymouth Dental school offers outstanding opportunities for graduate research in well-equipped laboratories and clinics as well as a unique and flexible approach to learning. The Dental School’s research mission is to act to address health inequalities in in line with the University of Plymouth’s mission of advancing knowledge and transforming lives through education and research. This is embedded within the context that oral health is a key domain of general health and that our school is primary care based, which is the setting in which the overwhelming majority of dental care is provided within the UK. Global populations are affected by oral and craniofacial diseases and disorders. The effective diagnosis of such conditions is critical for directing translational therapies as well as assessing clinical treatments. Our research will be delivered according to our values of working in partnership with patients, public, health care providers and policy makers, to undertake research that makes a real difference in the real world.